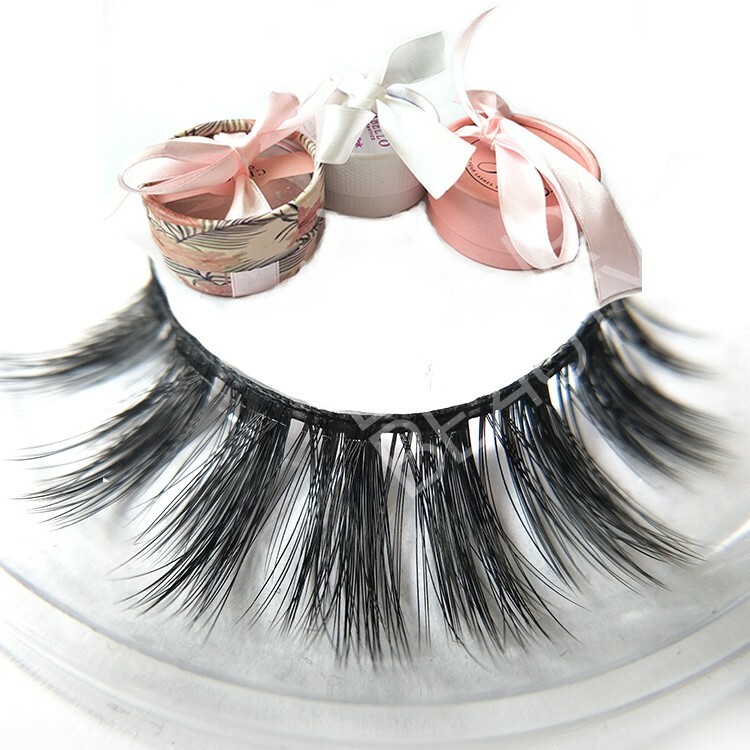 Private Label luxury 3D Faux Mink Eyelashes wholesale China.Faux mink hairs are the vegan no animal hars,but the material thickness,colors,light,softness are much similar like the natural hairs,so very good to use ont he false eyelashes.The faux mink hairs lashes are as luxury as the real mink lashes.The lashes are in cotton band,soft and light weight,but reusable and comfortable wearing.The multiple layers,give lashes natural looking.Customers own brand package boxes can be made,different colors and different package boxes do free design for you.The pro eyelash factory in China do wholesale price,fast shipping. 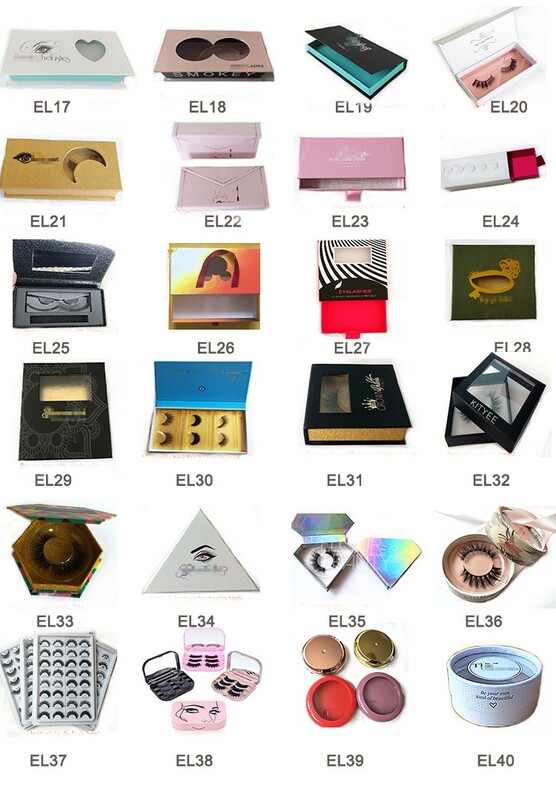 Elour eyelashes manufacturer is wholesale different kinds of high quality lashes and we only do high quality lashes.Recently we have more than 100styles of newest 3D faux mink lashes,all of them are made by the best quality faux hairs,soft,light,and flexible band can do clear naked bands and cotton bands.We do wholesale at low price,and customized styles,and private label package boxes.Our daily output is 20,000pairs for these lashes,so fast shipping. 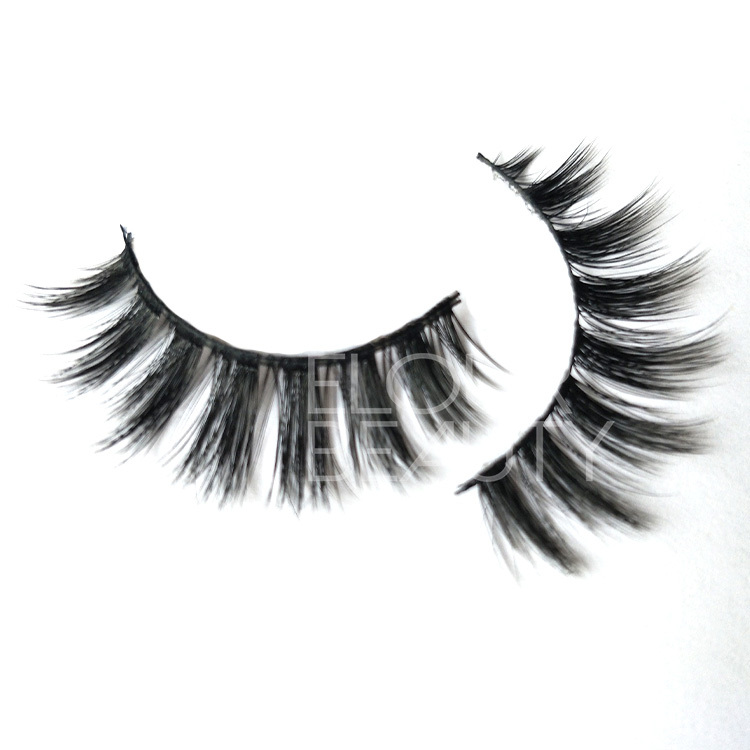 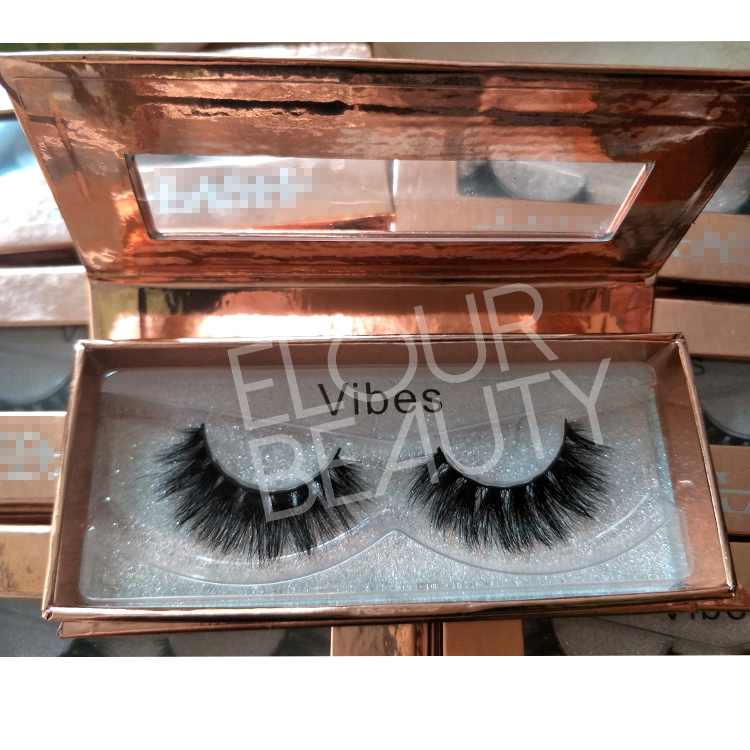 Luxury 3D faux mink lashes,high quality,low price,factory wholesale,cotton band,soft,long lasting and strong. 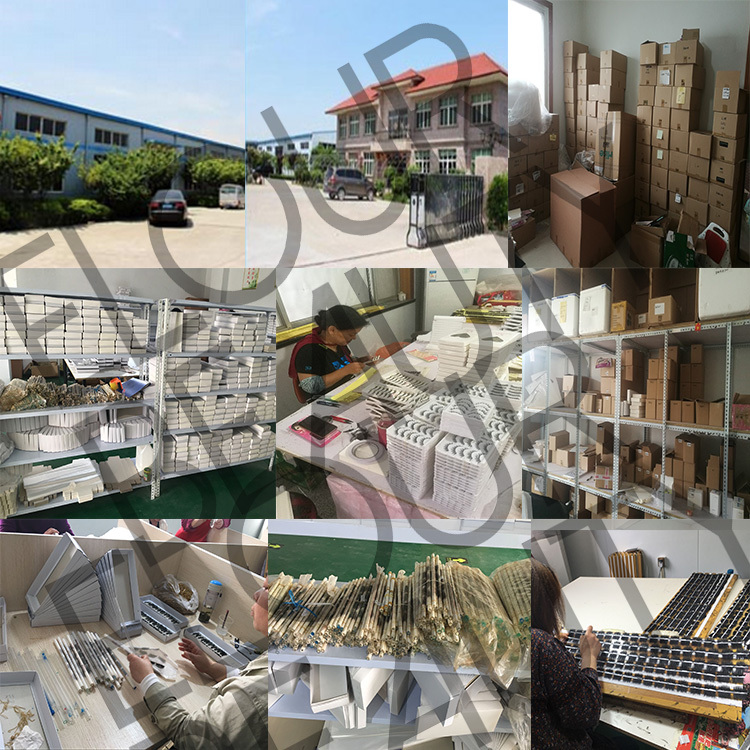 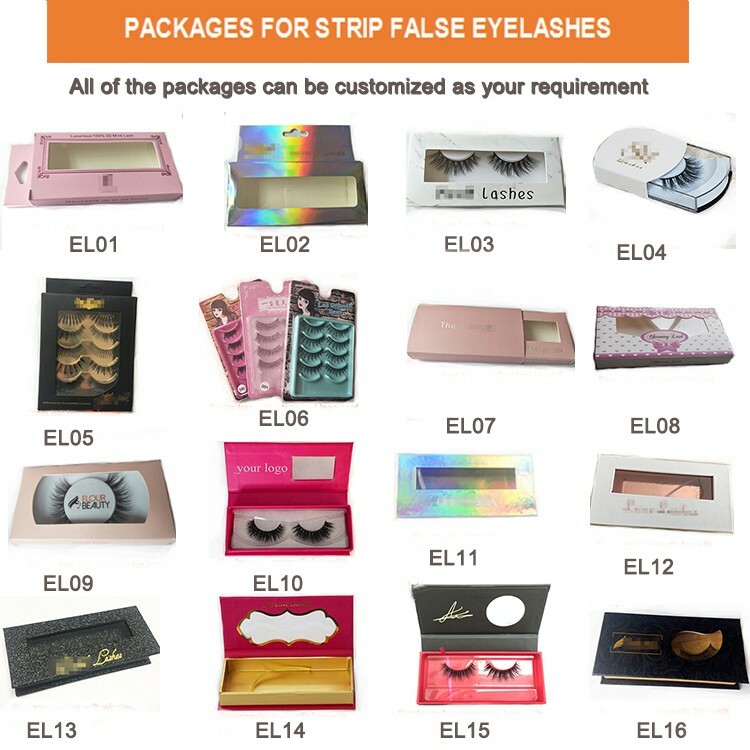 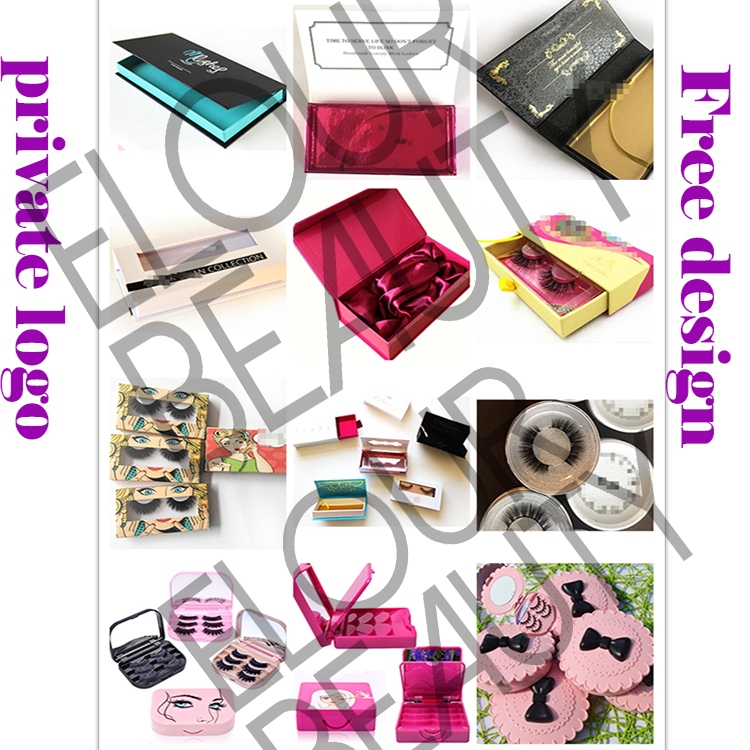 The front looking of the 3D faux mink fake eyelashes,with cotton band,so curly and cute,with circle private label package boxes,and we do free design for hundreds kinds of package boxes. 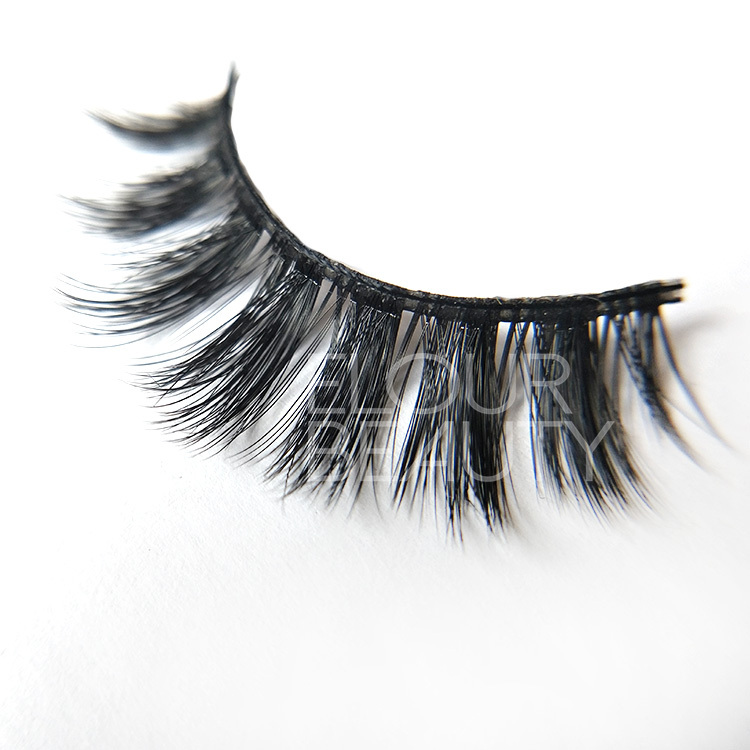 Factory supply the best quality faux mink 3d eyelashes,animal cruelty free,reusable. 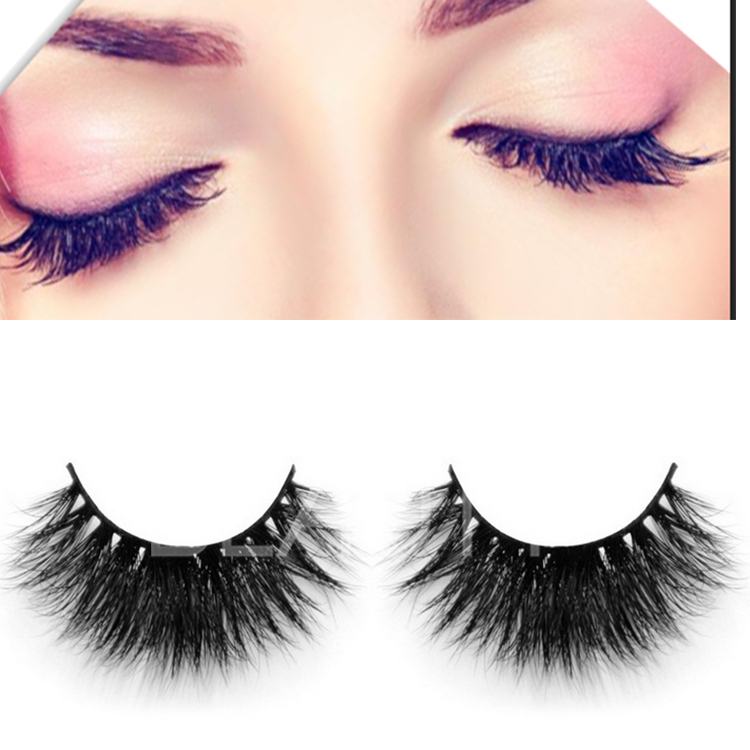 The full pair of 3D faux mink hairs eye lashes,cursive,multiple layers,do OEM. 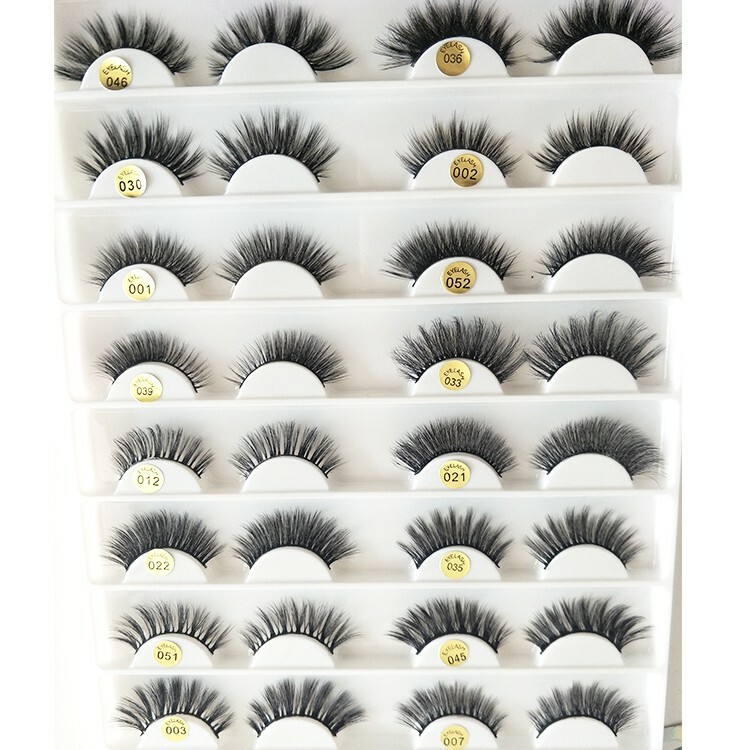 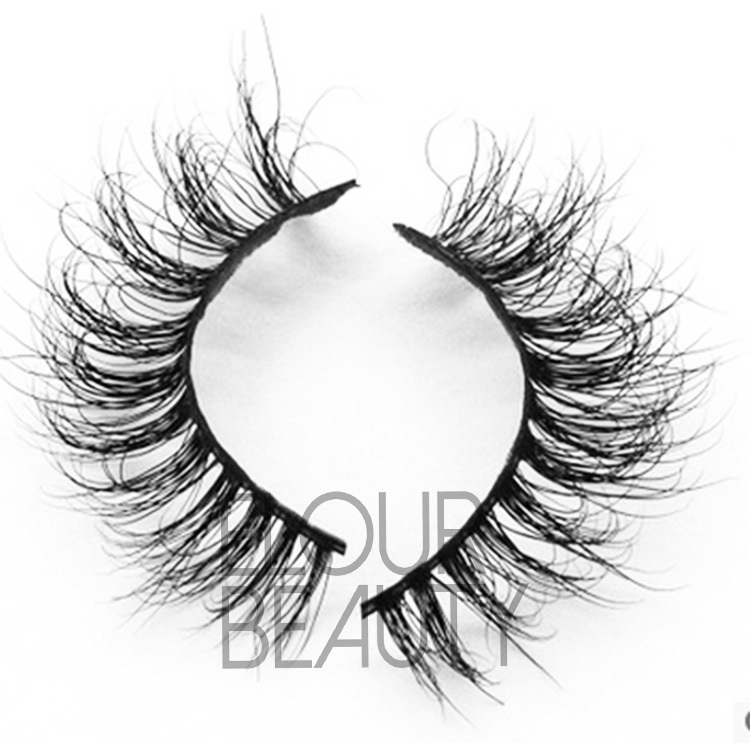 We have several hundreds of styles for the 3D faux mink hair lashes.And we guarantee for the high and stable quality for each pair and each lot of the lashes.And we have many new styles recently,if you are interested,please come to us. 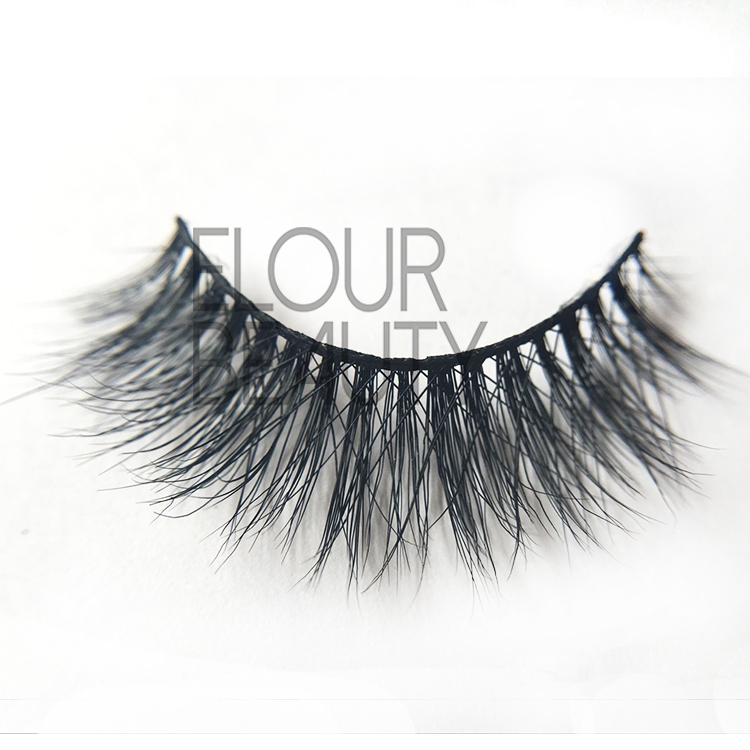 Hundreds styles of 3D faux mink lashes,light weight,layers and natural looking,fast shipping. 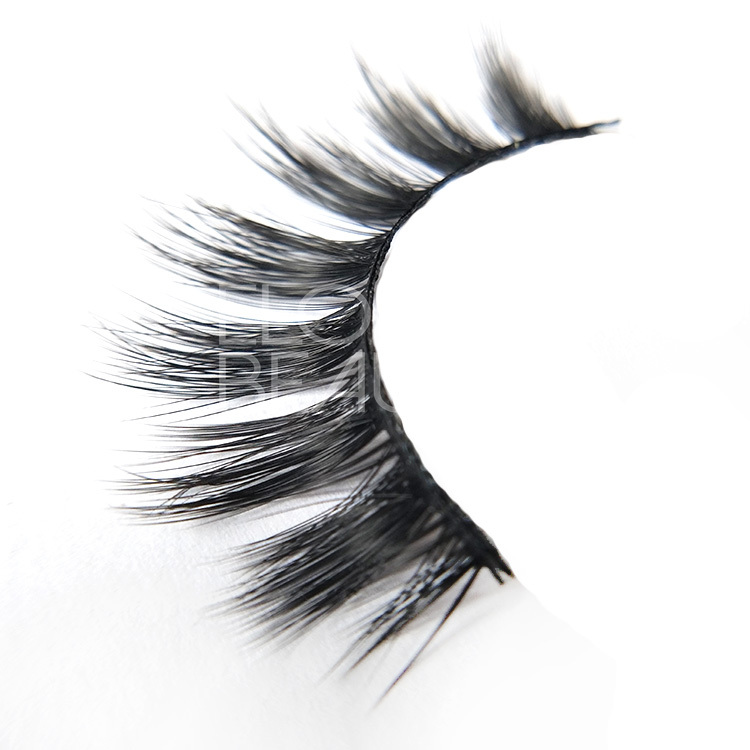 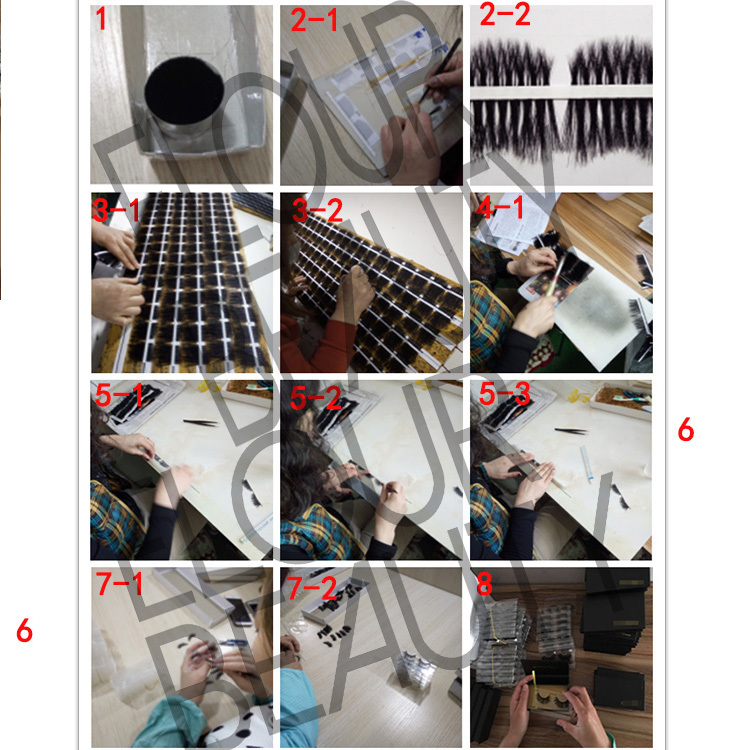 The procedure to making the faux mink 3D eyelashes and other fake eyelashes.